In other cases we may request a payment to cover our costs. If in doubt, ask our Secretary or President . We will look favourably on requests that help achieve our aims: “to promote interest in and the playing of the game of Go”. You may also wish to look at material produced by the European Go Cultural Center . Current stocks and stock holders can be seen here  (restricted access). To obtain any of the items contact the stock holders directly or via our Secretary . BGA officers may also bring some stock to the tournaments they attend. Some obsolete and/or outdated items can be seen here  (for example Red Go Flyer, Go Bookmark, Go CDROM, Canterbury 1992 Booklet). This is the ideal size to leave in racks, for example in libraries, or as a quick answer to “What’s that game?” queries. It's a single A4 sheet, folded in three. It is available in PDF format  (2.5Mb). Original text can be downloaded here  (zip file). Last revised in May 2016, which is a minor update to the third edition, published in August 2014, it is available in PDF format  (4MB). An online version starts here . Last revised in July 2014 this is an English translation of Andreas Fecke’s excellent German original, now using pass stones. 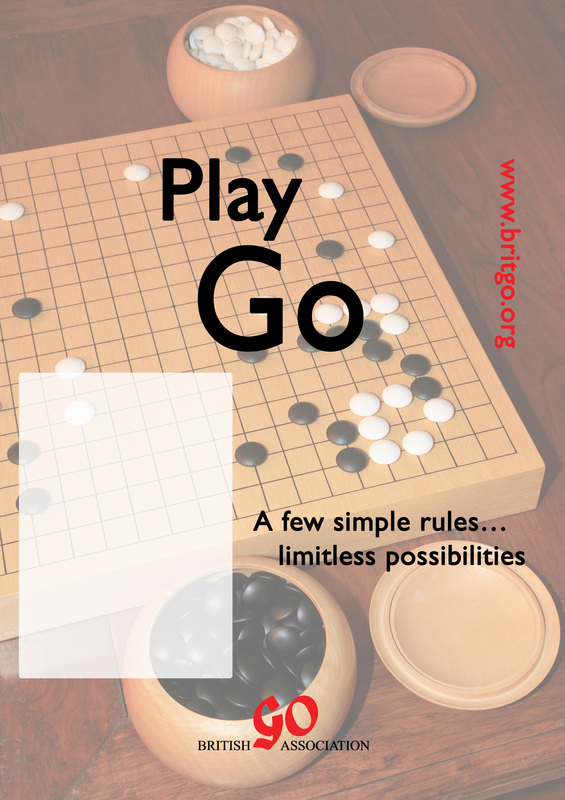 It is a 16-page A6 booklet that uses cartoons to explain the rules of Go. Ideal for children. Also available as online pages  and in PDF format  (3.4MB). Club/Tournament version  - with white space for your message. Revised May 2010 as an online, but printable, version . Available as a PDF file  (with two A5 certificates on one A4 sheet that needs to be cut in half) to those running introductory workshops on behalf of us. Quick Reference Rules  Web page of rules as used by the UK Go Challenge. 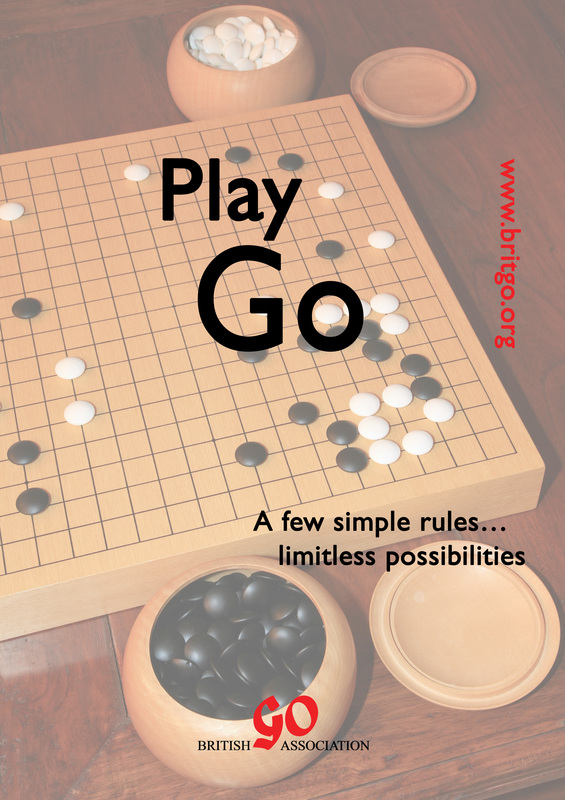 Quick Reference Rules  Single sheet of rules as used by the UK Go Challenge (PDF). a series of Puzzle sheets , generously made available by Paul Smith. a series of Question-and-Answer sheets , generously made available by Greg Reid. a four-page (doc file) introduction, using Atari-Go , generously made available by William Cobb.